অনুষ্ঠান- অ্যারো 7x20 Promo "Confessions"
অনুষ্ঠান- অ্যারো 7x19 Promo "Spartan"
অনুষ্ঠান- অ্যারো 7x18 Promo "Lost Canary"
What did আপনি think of 7x19 - Spartan? What did আপনি think of 7x17 - Inheritance? What did আপনি think of 7x16 - তারকা City 2040? What did আপনি think of 7x15 - Training Day? What did আপনি think of 7x14 - Brothers and Sisters? i wonder if there is going to be another crossover b4 অনুষ্ঠান- অ্যারো ends? Can someone tell me about The Green Arrow? I do not know a lot about him. Please respond! Whoever উত্তর me will get a new friend. 1. 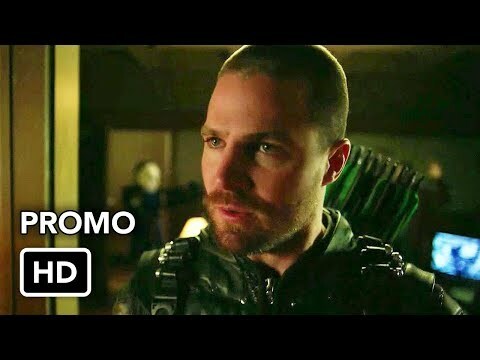 (1.23) "Sacrifice" - In the season finale, Oliver কুইন aka the অনুষ্ঠান- অ্যারো and his বন্ধু struggle to stop Malcolm Merlyn's plans to destroy একজাতীয় পাখি City's working-class neighborhood, the Glades. The green অনুষ্ঠান- অ্যারো season 3 is end, there is some new character. Compared to the green arrow, there is a black arrow. Yes. I am not sure whether আপনি প্রণয় the black arrow, I do. I প্রণয় all the characters in the Green Arrow. Here I want to প্রদর্শনী আপনি the black arrow. As we all know that the newly green অনুষ্ঠান- অ্যারো season 4 would be on in the coming days. I think this would be the best designed green অনুষ্ঠান- অ্যারো season 4 costume. If আপনি are a অনুরাগী of this, please do not miss it. MALCOLM MERLYN IN অনুষ্ঠান- অ্যারো SEASON 4!!! "He is currently starring in the series অনুষ্ঠান- অ্যারো as Malcolm Merlyn (The Dark Archer), based on the Green অনুষ্ঠান- অ্যারো comic books. John Barrowman said: "I’m going to continue with অনুষ্ঠান- অ্যারো for a fourth series. The five years Oliver কুইন spent stranded on the island of Lian Yu changed him. He faced death, starvation, sickness, and people hellbent on killing him. Now he’s returned, but he’s not alone. The অনুষ্ঠান- অ্যারো add-on pack for Lego ব্যাটম্যান 3: Beyond Gotham assembles the নায়ক (and villains) of WB’s জনপ্রিয় show. 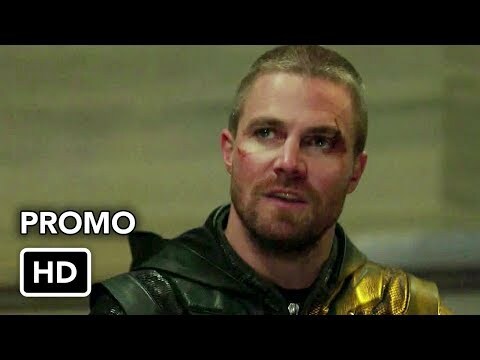 In addition to Oliver (voiced দ্বারা অনুষ্ঠান- অ্যারো তারকা Stephen Amell), you’ll be able to play as John Diggle, Felicity Smoak, Arsenal, The Huntress, Black Canary, Slade Wilson (a.k.a. Deathstroke), and Malcolm Merlyn. Wow. I watched Seeing Red last night (You guys in America are one episode ahead of us so no spoilers for City Of Blood! Well, seeing Moira কুইন struck violently with a blade was a shocker. (1) She knew Oliver was the অনুষ্ঠান- অ্যারো since (at least) the Undertaking. So, I get on this spot and I'm পাঠ করা all this 'I'm starting to hate Laurel' crap. আপনি guys say আপনি understand that she misses Tommy. Well, then প্রদর্শনী a little understanding. It's not like he's away on a vacation. He's dead and she feels that it's her fault and she will have to live with that. She blamed the ঘোমটা to feel just a little less guilty, because it's too much to ভালুক on her own. Thank আপনি for letting him be the hero. a video যুক্ত হয়ে ছিল: অনুষ্ঠান- অ্যারো 7x20 Promo "Confessions"
a poll যুক্ত হয়ে ছিল: What did আপনি think of 7x19 - Spartan? a video যুক্ত হয়ে ছিল: অনুষ্ঠান- অ্যারো 7x19 Promo "Spartan"
a poll যুক্ত হয়ে ছিল: What did আপনি think of 7x18 - হারিয়ে গেছে Canary?